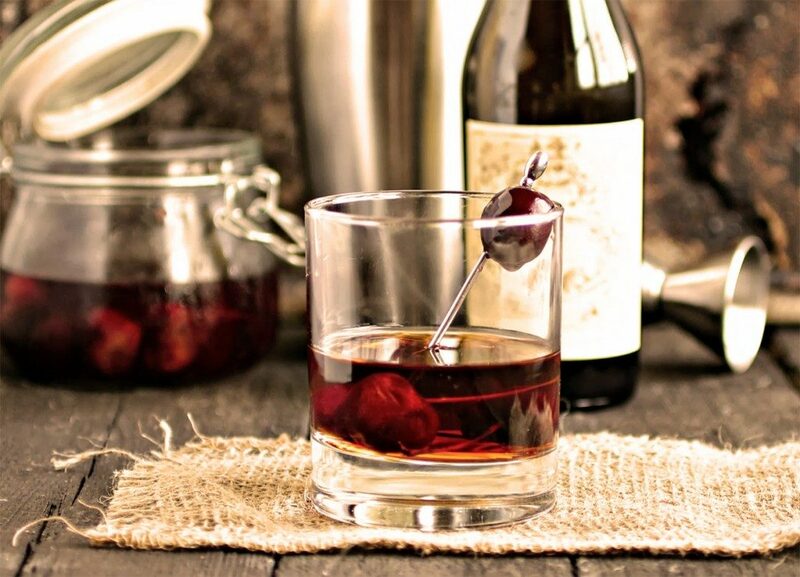 With its unmistakable taste and an increasingly international following, the Italian Vermouth par excellence is ideal for making refined, exclusive cocktails. 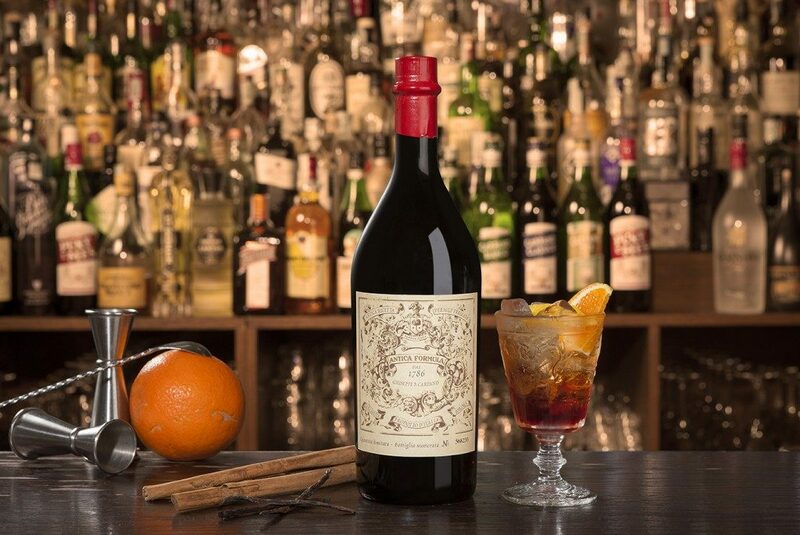 Carpano Antica Formula stands out from all the other vermouths thanks to its unique bouquet and its unmistakable vanilla notes. More First invented in 1786 in Turin by Antonio Benedetto Carpano, it has survived in its original inimitable recipe thanks to the love and the skill of Fratelli Branca Distillerie which, with its motto “Novare Serbando”, has been able to preserve the product’s original qualities and characteristics. WHITE WINES from selected Italian grape varieties from the Romagna, Puglia and Sicily regions, processed within 24 hours of receiving to prevent oxidation. More These wines have a medium alcoholic strength that, in combination with the special production processes, brings out the flavours of the spices, herbs and roots that make up the secret recipe. The numerous aromatic plants that go into the recipe of Antica Formula are extracted by hot infusion or cold extraction methods handed down through the centuries, depending on the raw material. 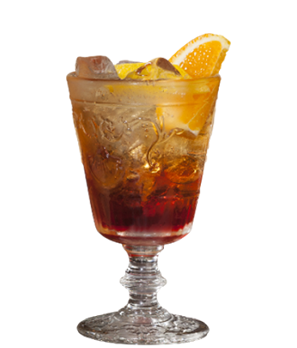 These methods, along with the recipe itself, constitute the secret of this product. More The process is extremely precise and lengthy (some of the botanical ingredients require months of processing). Once the various plants and herbs have been put together, they undergo a refining stage which can last for several months. This is so that they can blend together properly and release all their fragrance and aromatic intensity. Finally, after the product has gone through the various quality control stages, it is ready for bottling. 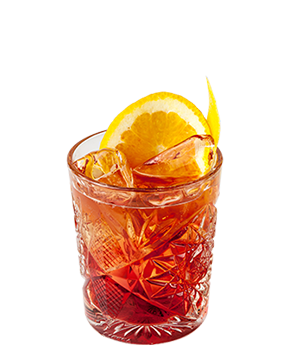 The old and original Carpano recipe combines the traditions of the historic Turin company with the centuries-old skill of Branca in the selection, composition and processing of the raw materials: the high level of technological innovation applied in the production process respects traditional methods of production, infusion and extraction. Still today, in keeping with Carpano tradition, there are only three people who share the secret behind the production and recipe of this product, one of these being the President of Fratelli Branca Distillerie himself, Niccolò Branca. 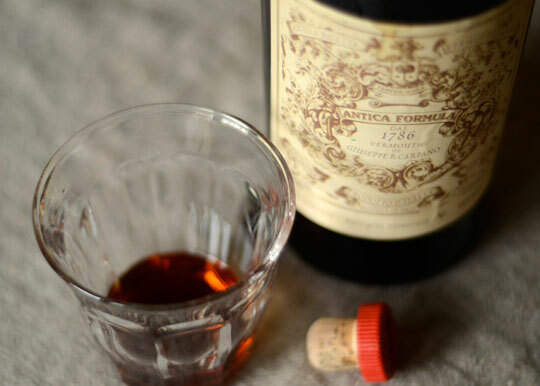 Antica Formula stands out thanks to its unique bouquet and its unmistakable notes of the best quality VANILLA from the tropical regions of Madagascar, Papua New Guinea and Tahiti. In fact, only the beans produced by the plant, and no other derivatives, are used in the recipe. Vanilla was known in Aztec times and has appetite-stimulating and digestive properties. More The SAFFRON used in Antica Formula is of a very high quality and comes mainly from the plateau areas in Iran. It is found in whole stigmas without any impurities and averages 1.5-2 cm in length. This ingredient is known for its antioxidant properties and for being a precious and very expensive spice: in fact, the stigma of around 150,000 flowers must be picked by hand to obtain one kilogram of saffron. Ancient Persians used the spice as an aphrodisiac. 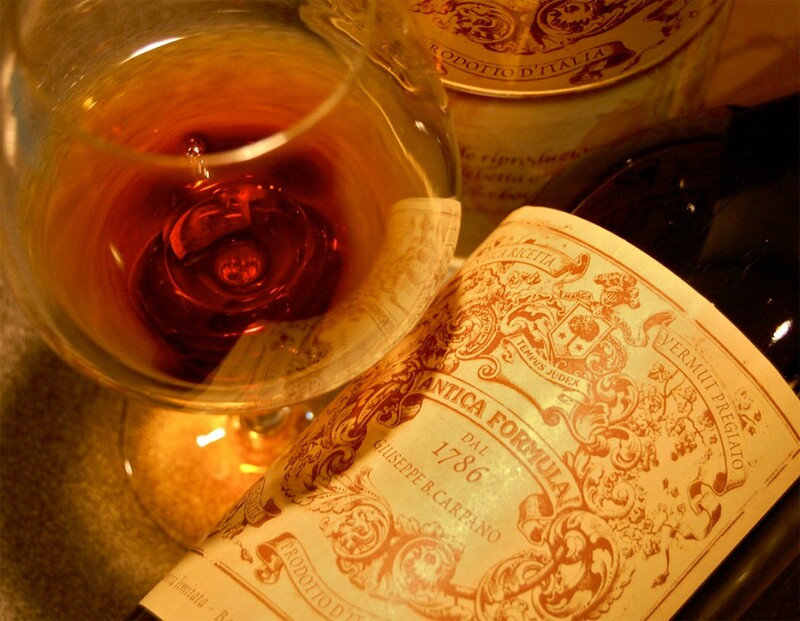 The WORMWOOD used in Antica Formula comes exclusively from the Alps of Piedmont and the Aosta Valley. 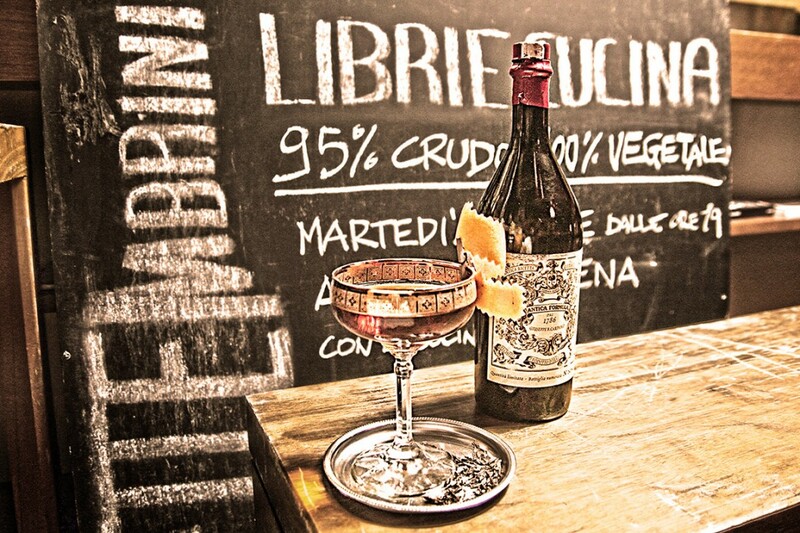 Under current regulations, Vermouth, in order to be considered as such, must contain absinthe as an ingredient, a situation which actually has an historical basis. 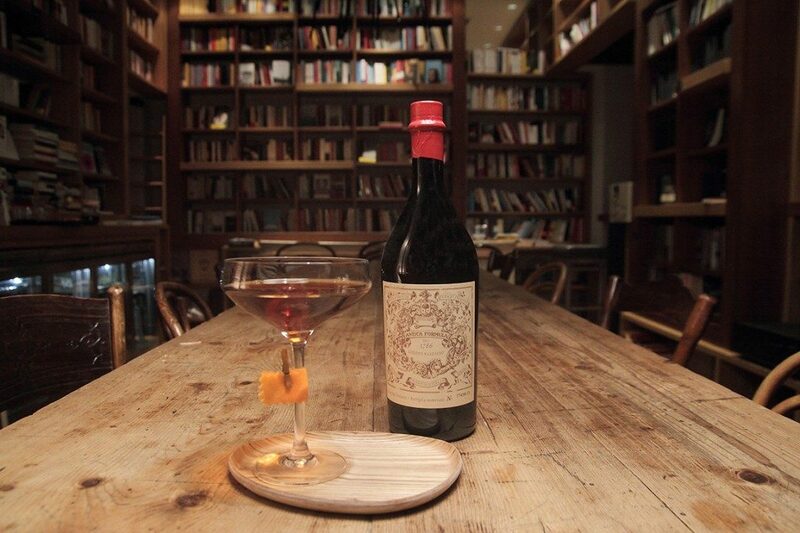 Antonio Benedetto Carpano, the inventor of Vermouth, gave a great deal of importance to this raw material in his recipe, even using the German word “Wermuth” (which means wormwood) to identify his product. In this, he was possibly inspired by the works of the German writer Goethe, who had arrived in Italy in 1786 on the start of his travels, and whose writings he greatly admired. BURNT SUGAR is a natural compound that, in addition to the product’s botanical ingredients, draws the many flavours of Antica Formula together thanks to its characteristic aromaticity. burnt sugar is produced by heating sugar on its own, without any additives and under controlled conditions. Capital Stock 1,500,000.00 Euros, fully paid-in. Via Broletto 35, 20121 Milan, Italy Milan Registry of Companies no. 00720670157 – Taxpayer and VAT no. : IT00720670157 - Capital Stock 1,500,000.00 Euros, fully paid-in.